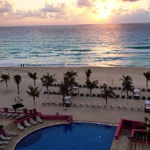 NYX Cancun offers comfortable accommodations at a privileged location in Cancun. 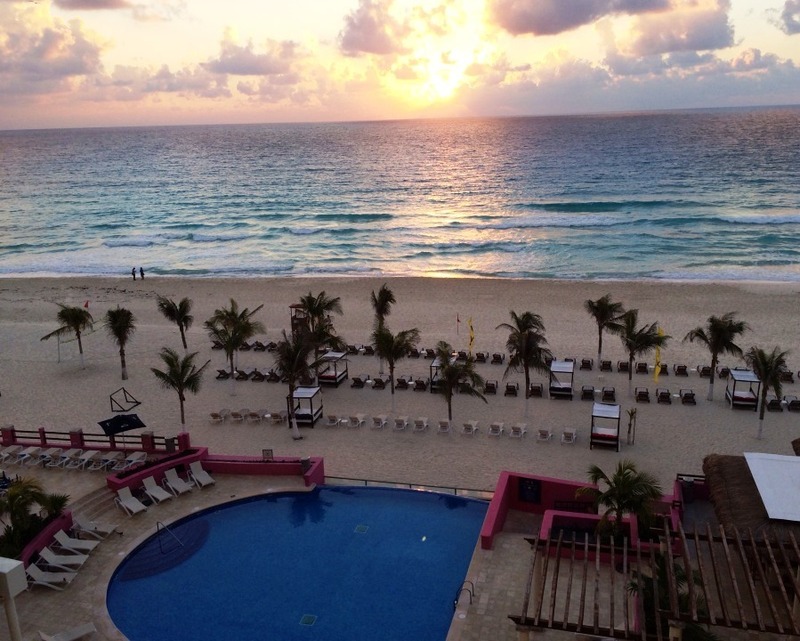 The NYX Cancun has created a beautiful resort, with excellent customer service, filled with character and amenities to exceed the expectations of our guests. This hotel provides a great selection of areas to soak up the sun, truly defined by the beauty, enjoyment, relaxation and romance of being just footsteps away from the sea. 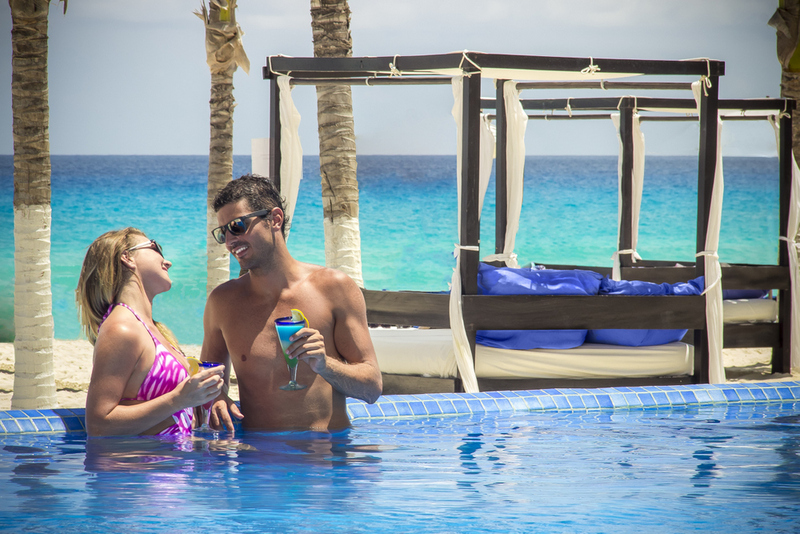 Classically refined, yet with modern amenities, the NYX Cancun is a truly unique experience for couples, families, groups and honeymooners! 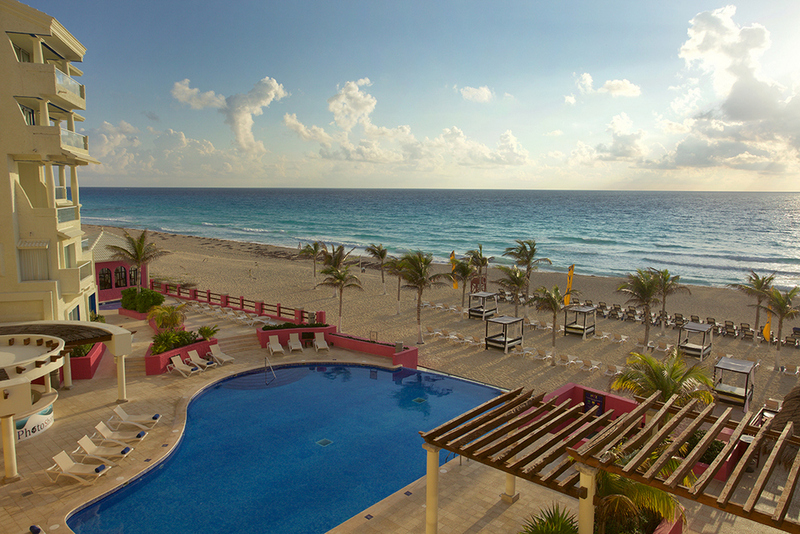 Whether guests want to relax or dive in, the NYX Cancun offers as much or as little to do as needed. NYX Cancun is located in Cancun Hotel Zone just 20 minutes from the Cancun International Airport and just steps from the main Shopping Malls, such as Kukulcan shopping mall and La Isla Shopping mall, Restaurants, full-service Marinas and Nightclubs. The NYX Cancun offers several dining experiences to appeal to everyone's appetite. The Grand stays true to its Mexican heritage and offers some of the finest Mexican delicacies at Mi Casa es Su Casa. This casual eatery is a true favorite and features many tasty Mexican dishes. For those wishing to stick with more international flavors, Bellavista Restaurant offers a wide array of flavors from around the world. With panoramic views of the Caribbean and the resort's main pool. During the day take a dip in one of the 3 pools or swim in the ocean that is steps away. 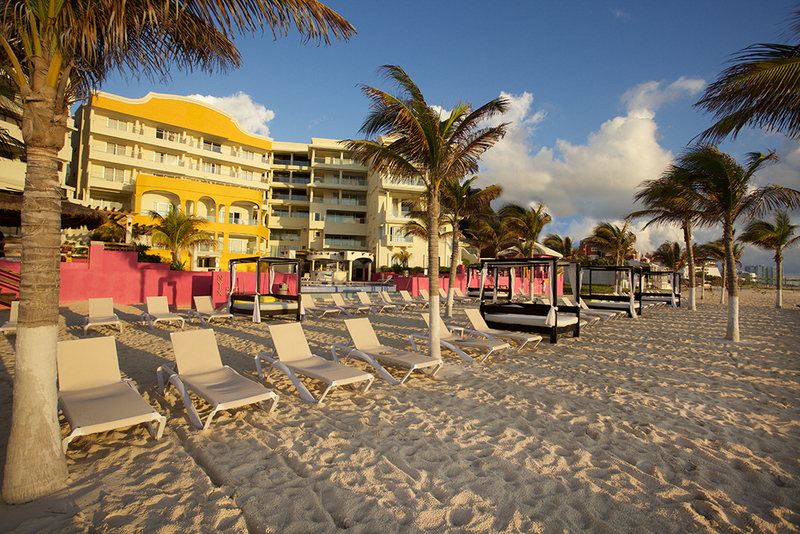 Relax under one of the swaying palm trees or treat yourself in the spa. Feel like trying something a little more active? Try some tennis, windsurfing, snorkeling or kayaking! Hungry? Try one of the 5 restaurants or indulge in a cocktail from one of the 5 bars! 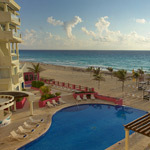 NYX Cancun Hotel has two swimming pools to meet the specific tastes of guests. One of them is quiet and peaceful, ideal for those who prefer to rest and relax; the other one with infinity overlooking to the Caribbean Sea, perfect for those who want to have fun with family and children. Enjoy beautiful white sandy beaches with turquoise blue water. Discover how perfect nature is while you rest, sunbathe or take part in a water sport. Your life will not be the same after this experience. Avalon Resorts provides everything needed to realize the wedding of your dreams.